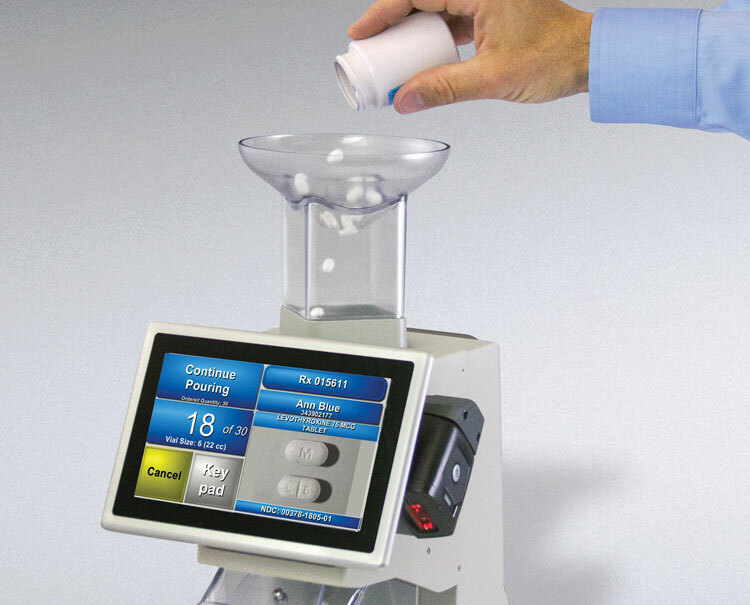 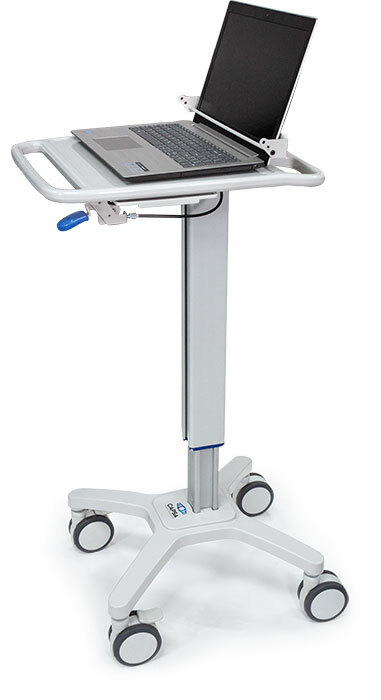 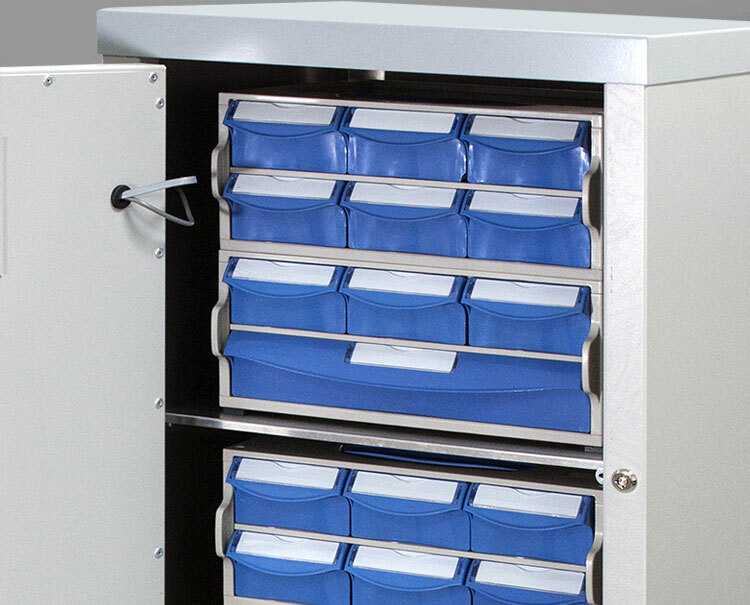 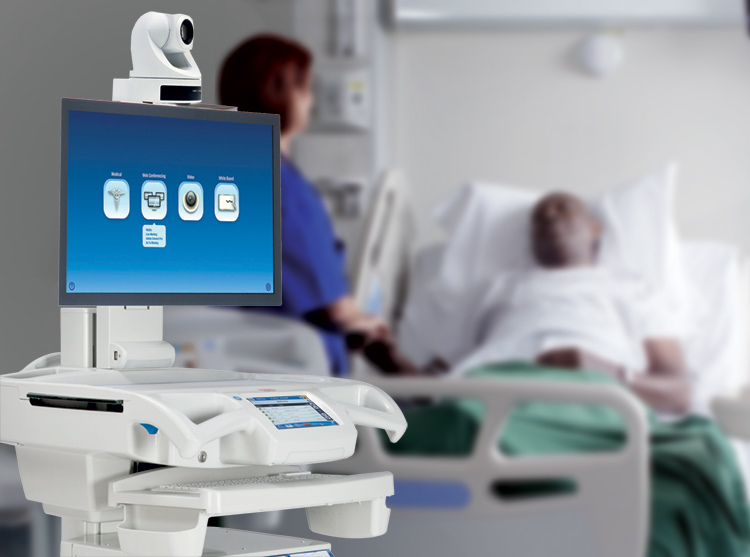 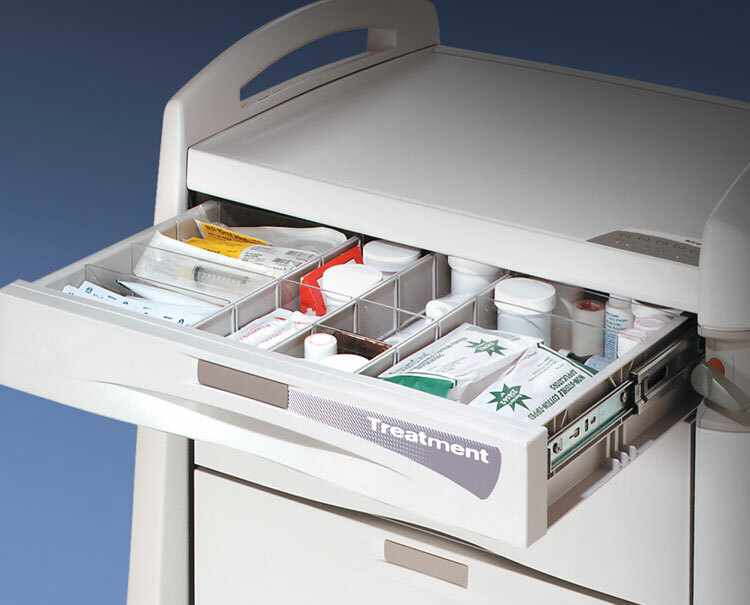 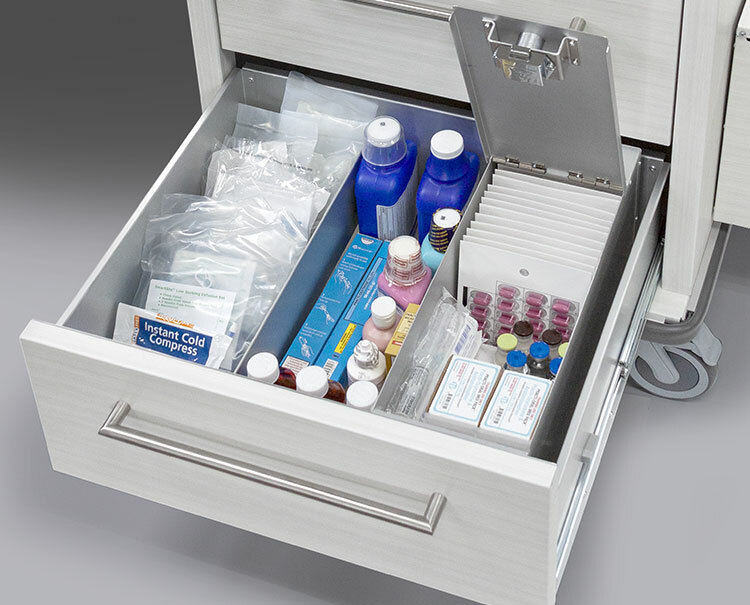 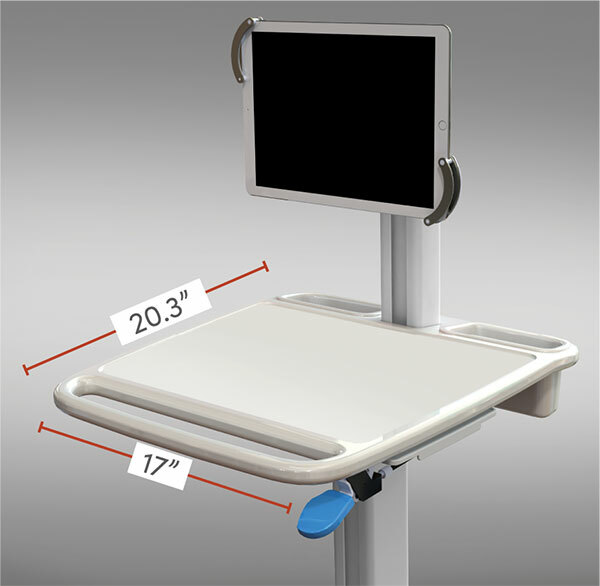 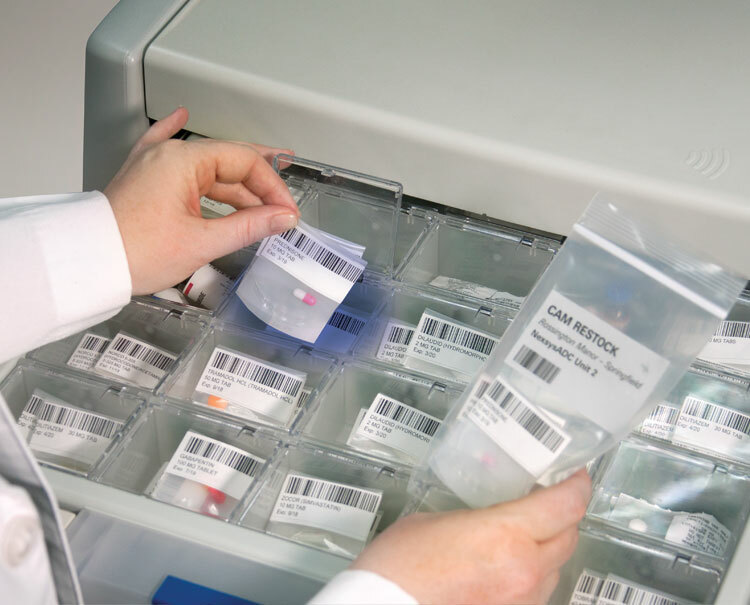 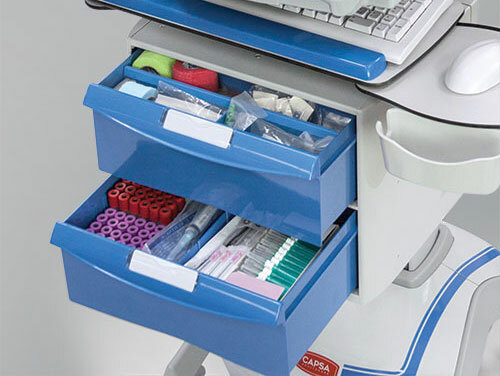 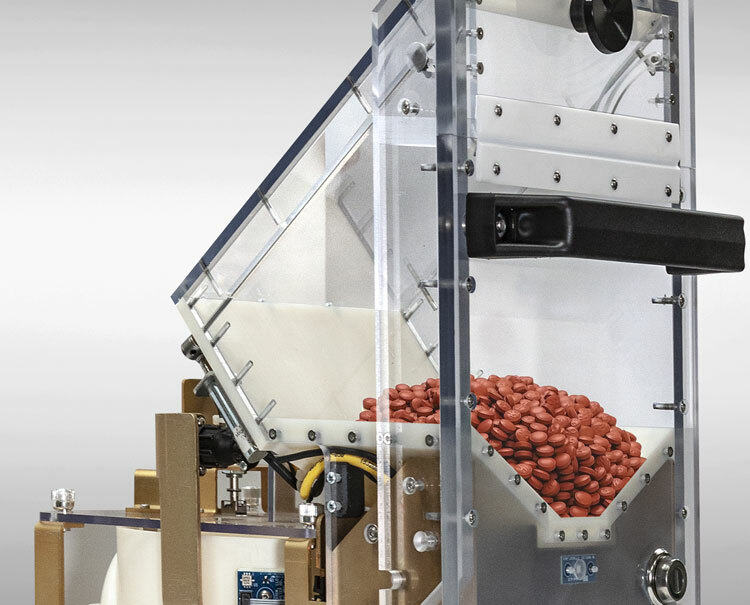 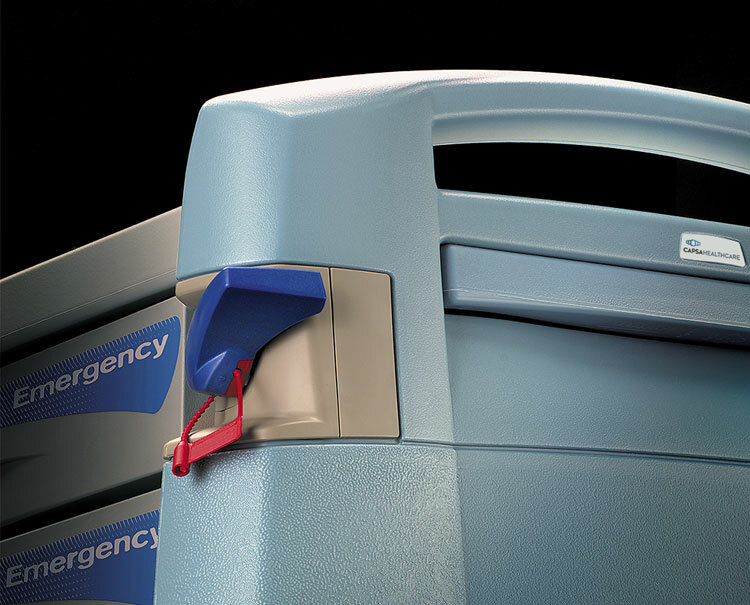 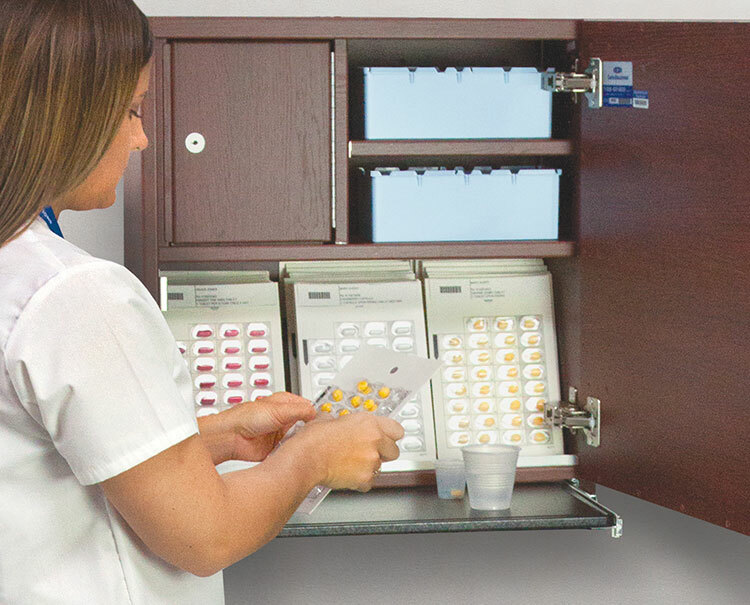 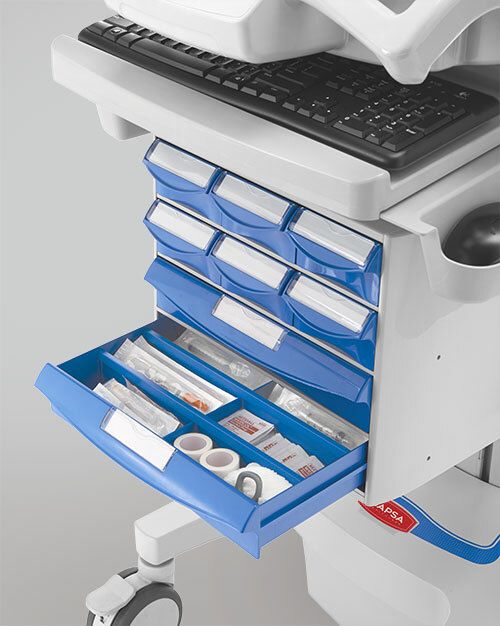 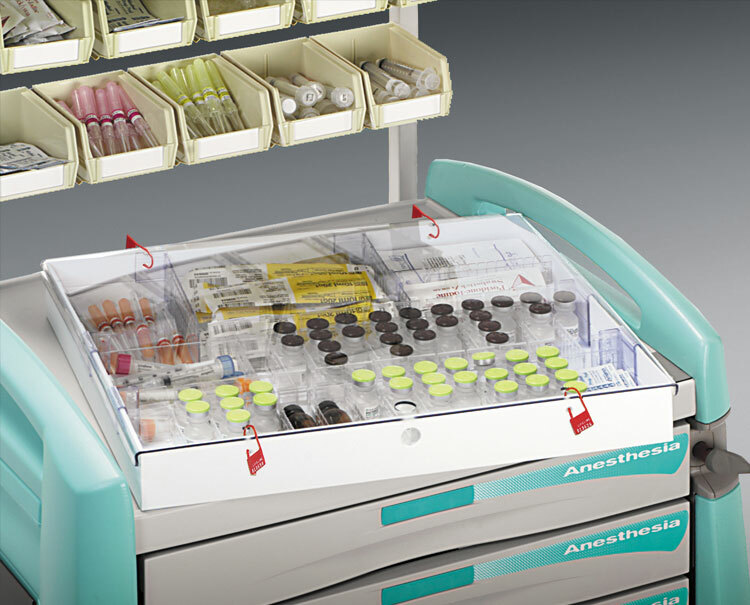 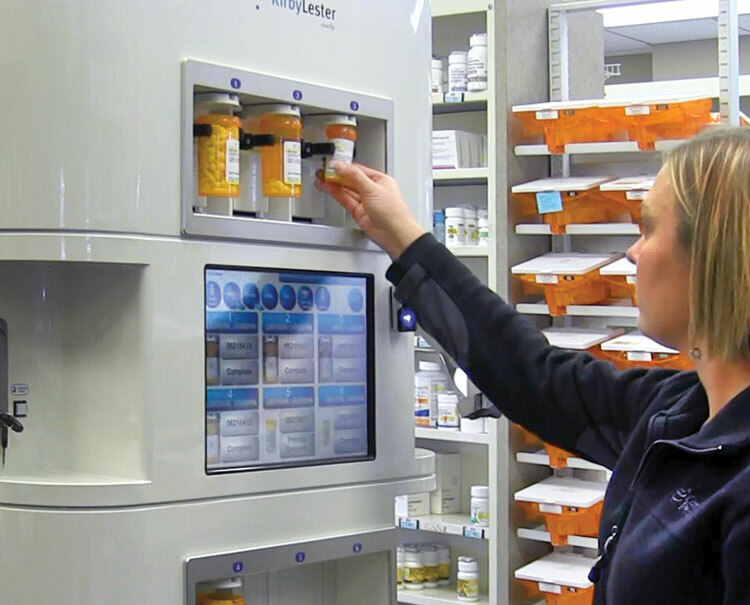 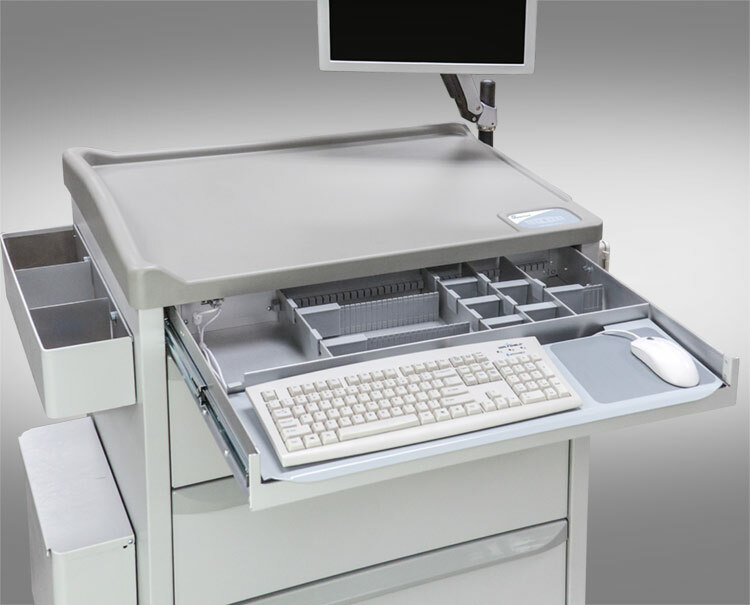 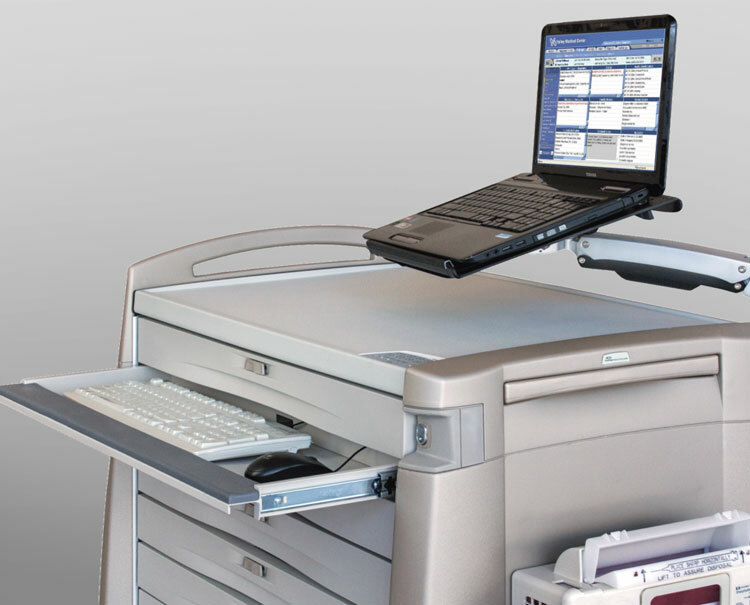 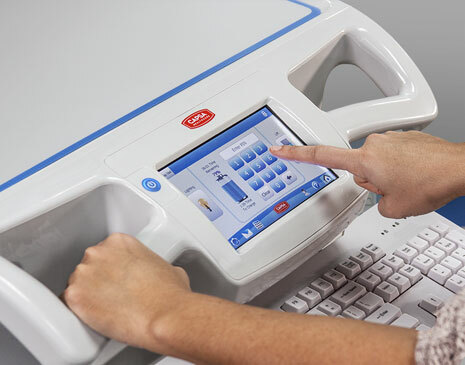 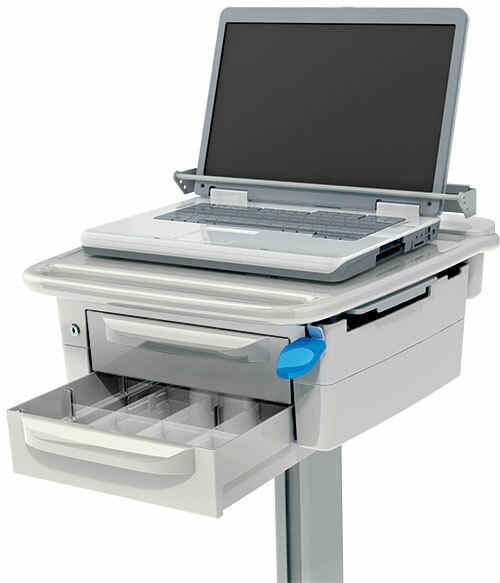 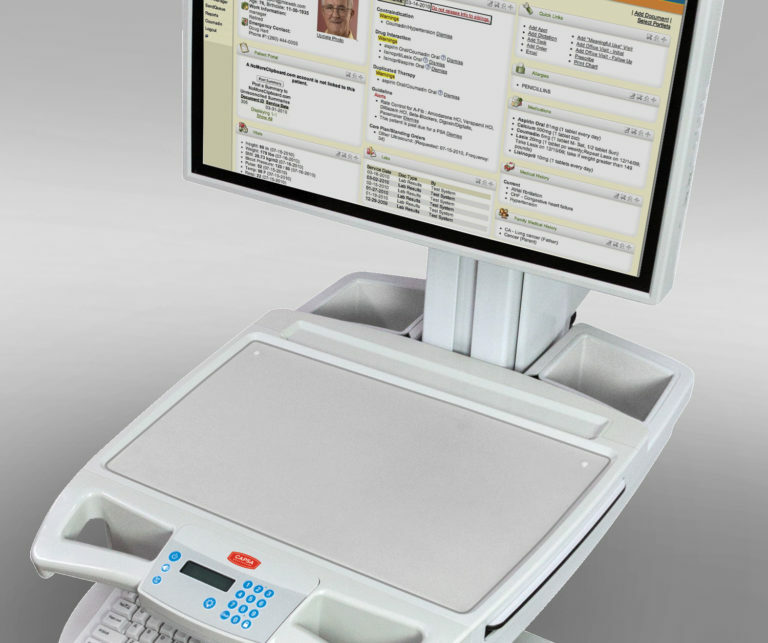 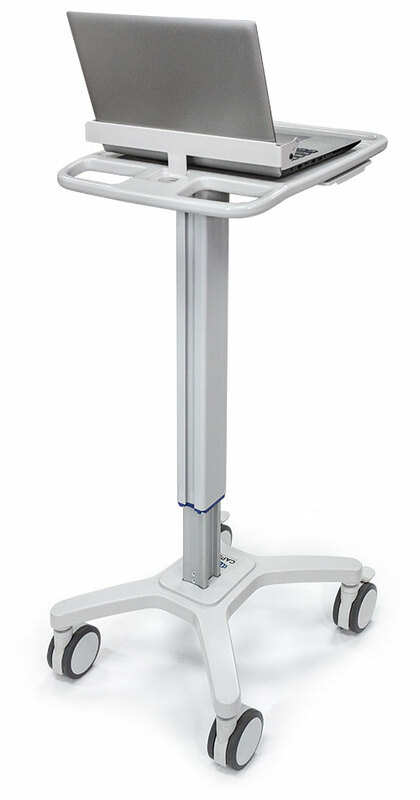 The non-powered, ultra-lightweight SlimCart™ glides easily through tight care settings, providing a flexible, cost effective solution for mobile documentation. 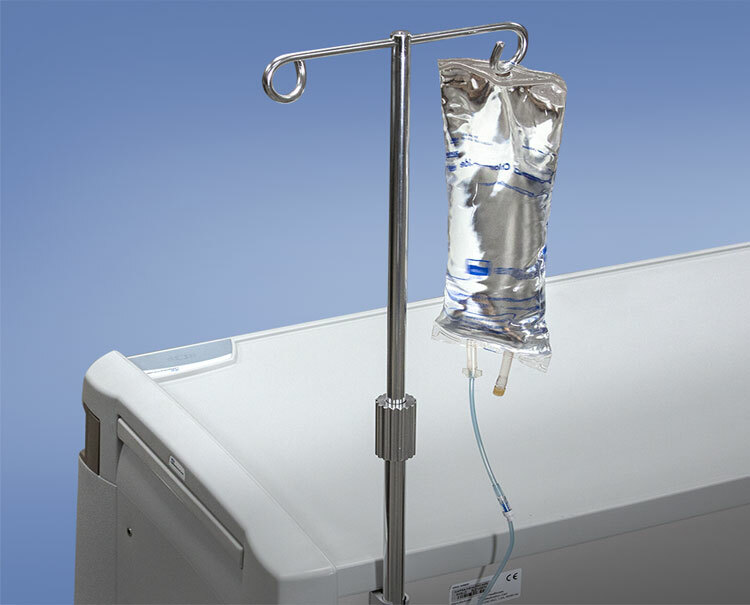 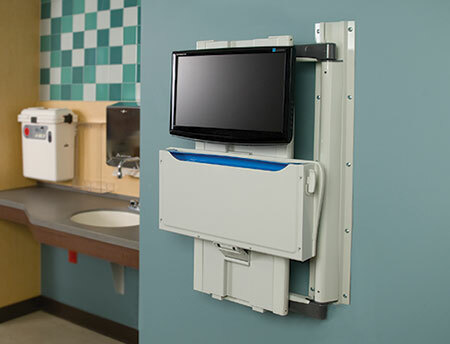 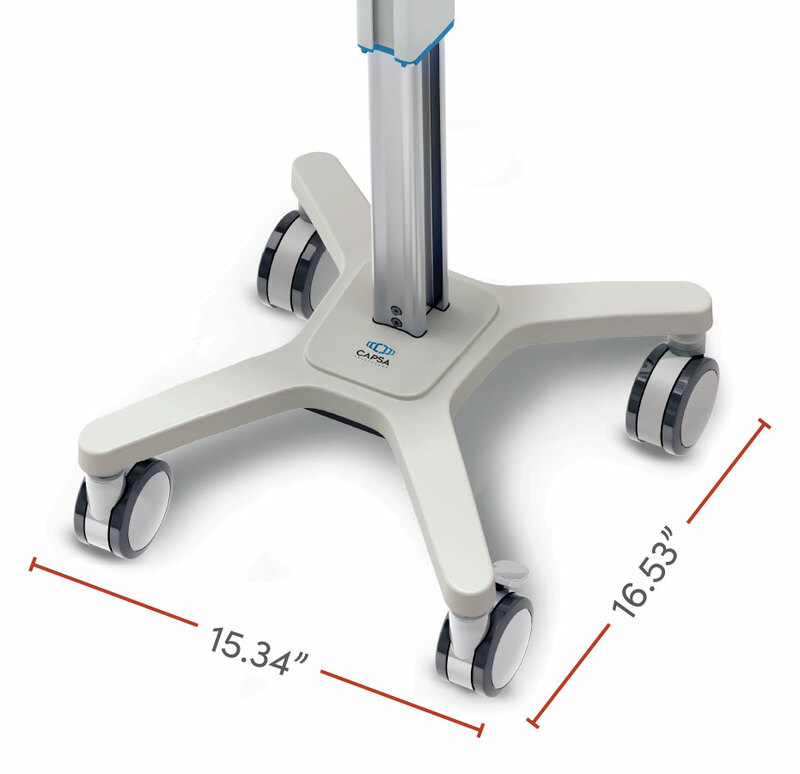 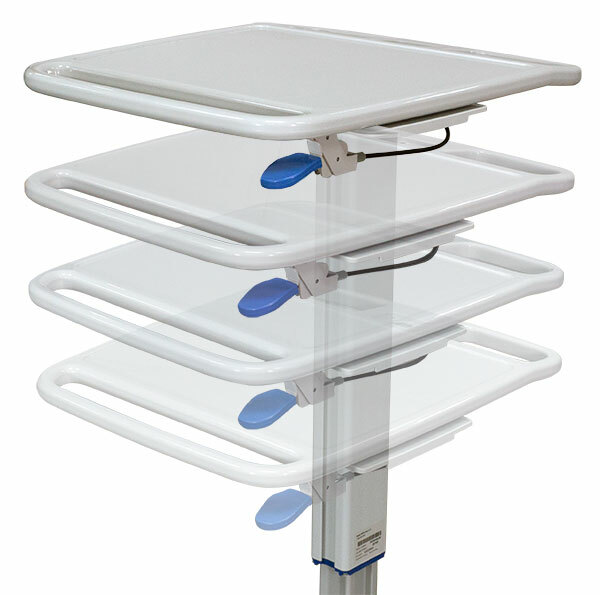 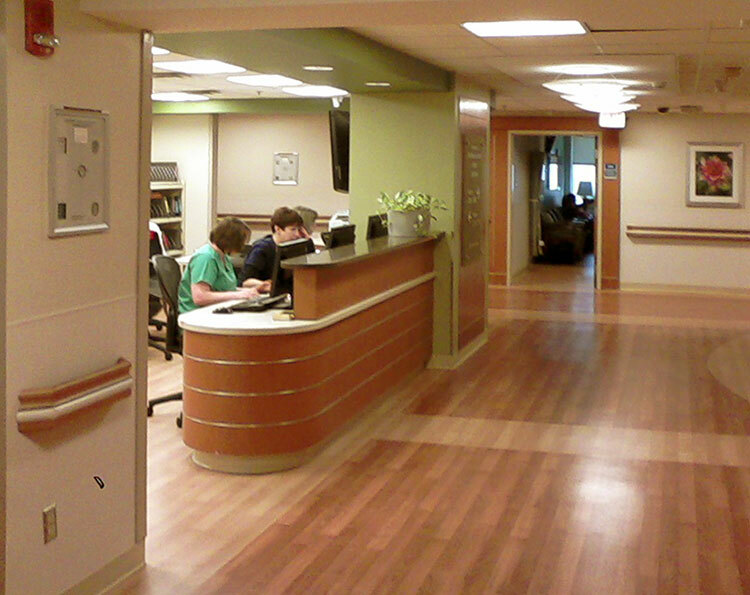 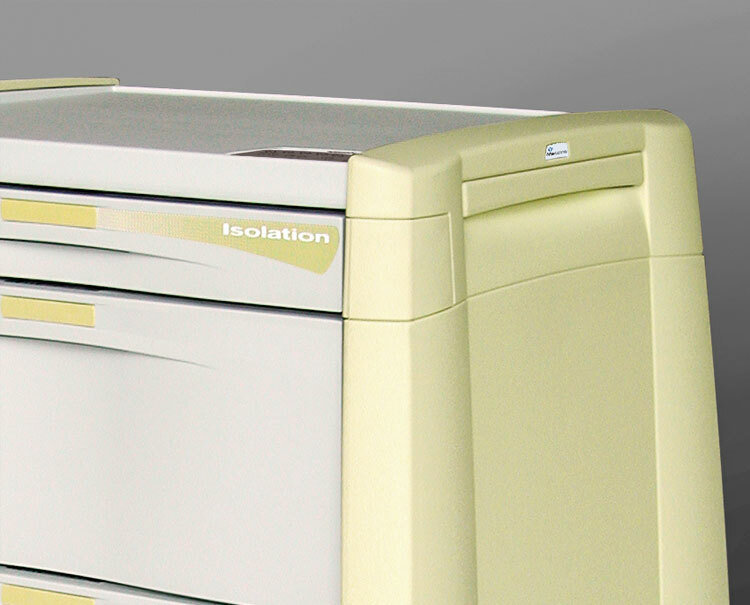 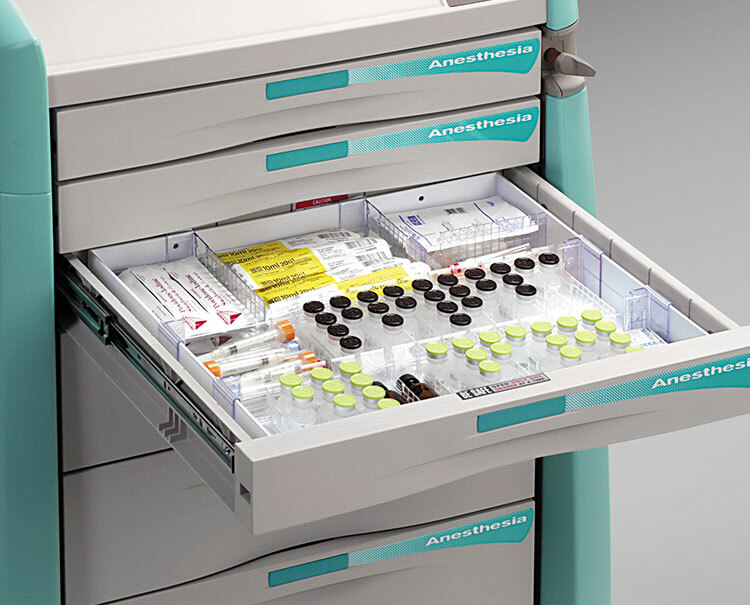 The compact profile and 4” casters allow for simple mobility through doorways, in patient rooms or in hallways. 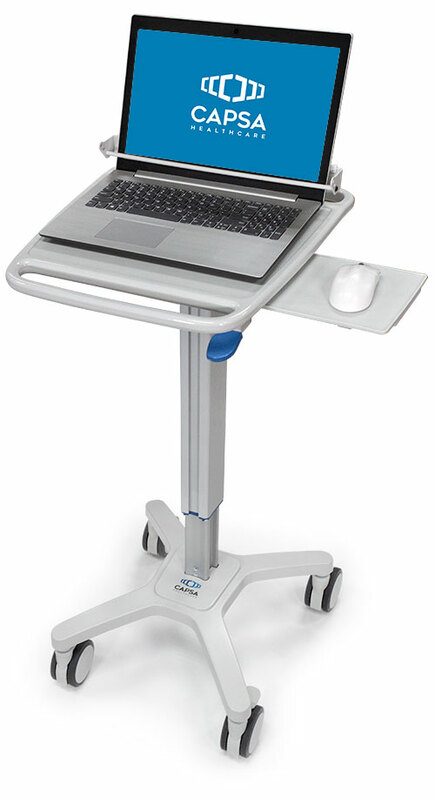 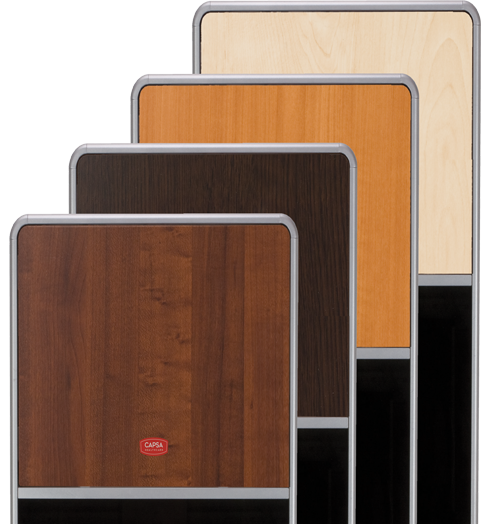 The SlimCart™ provides a generous work surface with a slide-out mouse surface on the left or right side, and is configurable with your choice of laptop, tablet, or lightweight computer monitor.